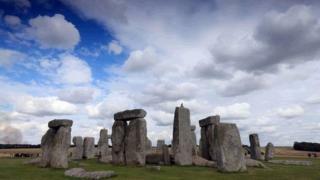 Road workers have been accused of damaging a 6,000-year-old site near Stonehenge as part of preparations for a controversial tunnel. 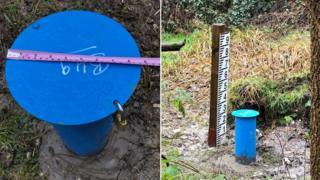 Highways England engineers monitoring water levels dug the 3.5 metre deep bore hole through the prehistoric platform. Lead archaeologist at the site David Jacques described it as “a travesty”. 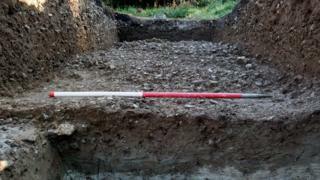 But Highways England also said no archaeological damage had been caused and its engineers “adhered to guidelines”. 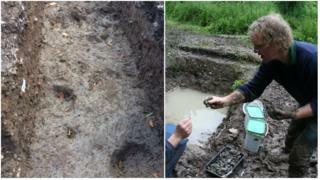 Perfectly preserved hoof prints of wild cattle known as aurochs have recently been found at the Blick Mead encampment in Wiltshire. The prints found under the platform were preserved in what appears to be a ritualistic manner, Prof Jacques said. Construction on the tunnel and linking flyover would lower the water table, drying out the peat and silt conditions which preserve archaeological remains, he added. A Highways England spokesman said its water table monitoring scheme “will have no significant effects on the Blick Mead area”. “We do not have any evidence that our monitoring, the location of which we shared with Professor David Jacques, has caused any damage to the site and we have asked for further clarification of this,” he said. He added that they sought further input about the sites from Prof Jacques in November. Inspectors have now met with Prof Jacques to assess the work and have been discussing areas for further testing at the Blick Mead site.